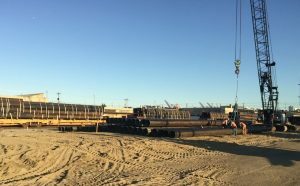 As America looks to prepare our nation’s water infrastructure for the next century and beyond, zinc-coated ductile iron pipe is the solution of choice. 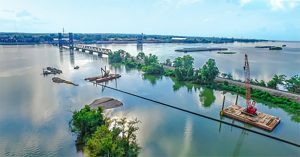 On December 15, 2015, the White House announced an initiative to engage the private sector in advancing the nation’s water infrastructure. The strategy will focus on innovation, technology and private-sector investment. Water supply, water transfers, water conservation and broader water policy will also be addressed. The AMERICAN family of companies in the water and energy markets welcome this challenge. This cast iron pipe served Chicago 108 years before being retired in 2015. Cast iron pipe is the backbone of America’s water supply system. It’s what America was built on. Five-hundred-thirty public water supply agencies and municipalities have had the same cast iron pipe in service more than 100 years. 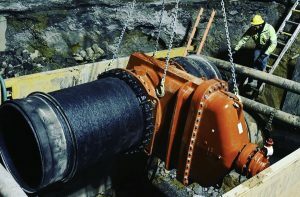 Continuing as a leader in the waterworks industry, AMERICAN Ductile Iron Pipe recently introduced another innovation to its domestic product line – zinc coating. 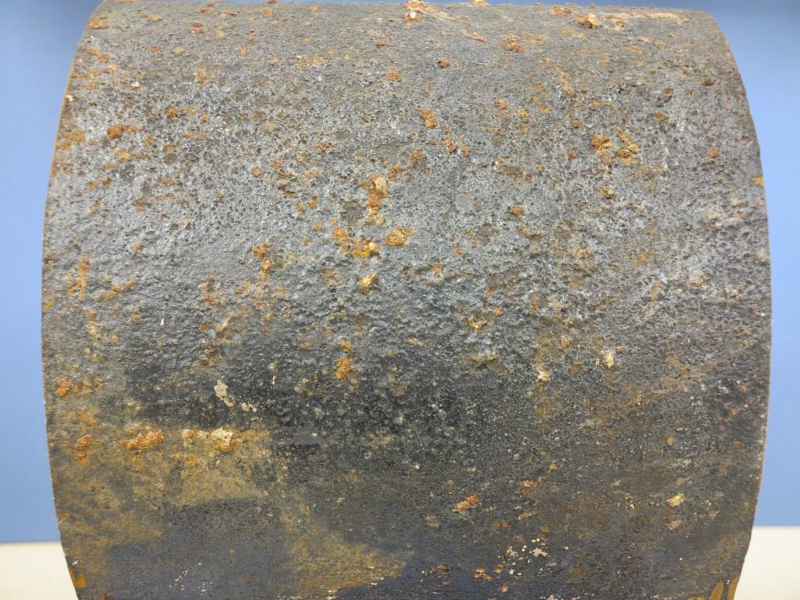 A metalized arc spray coating of zinc on the exterior surface of ductile iron pipe will add years of service life to an already long-lasting product. 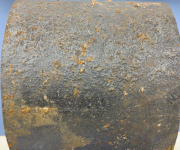 If corrosive soils are present, wrapping the zinc-coated ductile iron pipe in V-Bio polyethylene encasement is recommended to further immunize the pipe against corrosion and even further extend its life expectancy. 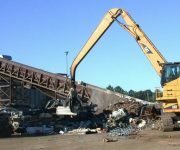 Ductile iron pipe is made from recycled iron and steel, and is completely recyclable if it is ever retired from service. It’s the only pressure pipe to be SMaRT certified as a sustainable material by an independent third-party consensus standard. 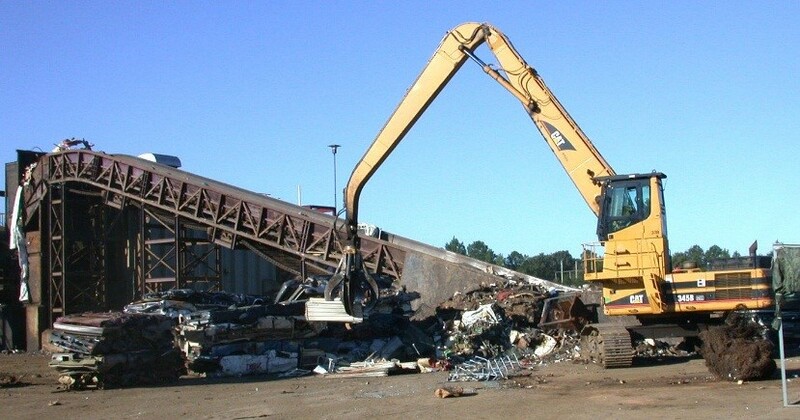 Ductile iron pipe is made from recycled iron and steel and is also recyclable if ever retired. Ductile iron pipe’s larger inside diameter makes it an energy-friendly material to pump through. The use of iron pipe instead of plastic PVC pipe saves energy, reduces greenhouse gases and protects the environment.On the other hand, the manufacturing process of plastic PVC pipe produces carcinogenic dioxins; it is not recyclable; plastic PVC pipe takes more energy to pump water through; and it’s not as tough and durable as ductile iron.Iron Pipe. It’s for America’s future.